Taco Bell is a tasty fast food mainstay that has a cult-like following in the United States and abroad. There are a lot of different fast food chains that are attempting to be healthy, but apparently Taco Bell has a leg up. The chain most known for cheesy burritos and nachos has been marketed as one of the healthier brands on the market. According to Taco Bell’s product developer and resident dietitian, Missy Nelson the fast food chain is extremely healthy. 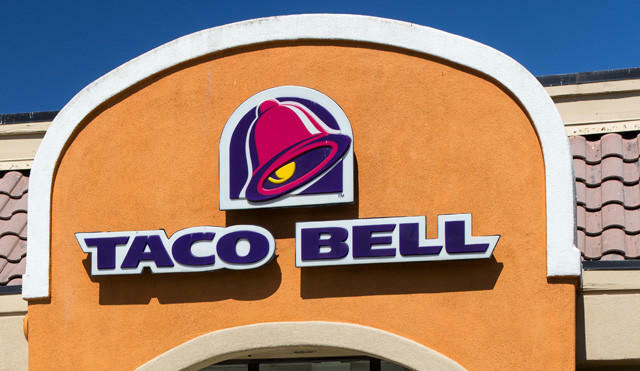 Taco Bell has said they are cutting down on things like artificial ingredients and have switched over to cage free eggs during this latest period of health renaissance. 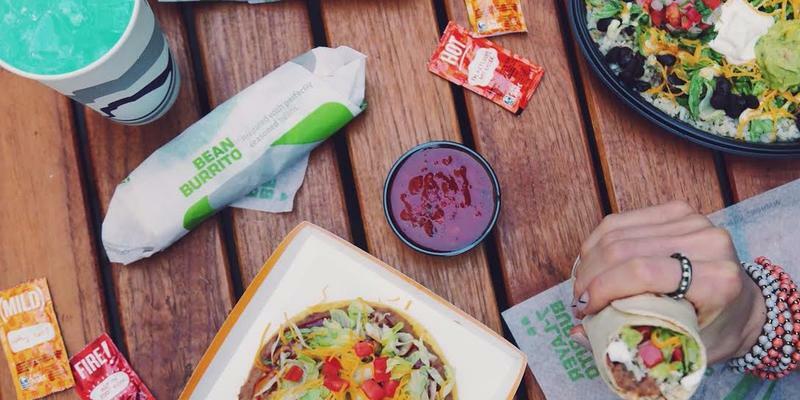 Taco Bell has even introduced more vegetarian options and their “Fresco” menu. The high protein Cantina menu for people who are trying to build up things and of course the veggie options are certified by the American Vegetarian Association. Across a lot of their menu, there is a low amount of sodium. This may come as a surprise to people who have viewed Taco Bell as an extremely unhealthy option next to McDonalds and others. There have been a lot of unhealthy-ish menu items though too. The taco chain has shown up with Doritos Locos tacos, waffle tacos and of course the ever exciting Queso-lupa. There are a lot of healthy options on the menu though including the bean burrito and several incarnations of a taco salad. You can now actually click “vegetarian” on their website to see all of the healthier and customizable options through mobile ordering too. You can create menu items too. There are also interesting mobile functions that allow you to trim fat off of your menu item too. Nutritional information and nutrition calculators have been added to a lot of the menu offerings as well. Customers have been clamoring for this kind of transparency for a while. Taco Bell has been one of the first chains to create this kind of technologically advanced offering having to do with nutrition though. The nutrition of the customer is ultimately open to the customer though and it is an obvious choice that people are going to eat what they eat. Taco Bell spokesman Alec Boyle says that a healthy angle for Taco Bell in its entirety isn’t quite right. Running campaigns to focus on how healthy the whole menu is would be disingenuous. Instead they are showing off the features to mobile ordering and trying to showcase tasty and healthy items to encourage more sales. They are also reaching out to internet influencers to see if they can taste test the new foods as well, whether on camera or in blogs. It is safe to say that their ever simplifying menu, and newer, healthier ingredients, Taco Bell is making a continuing effort to effect the masses in a positive, healthy way when they can.